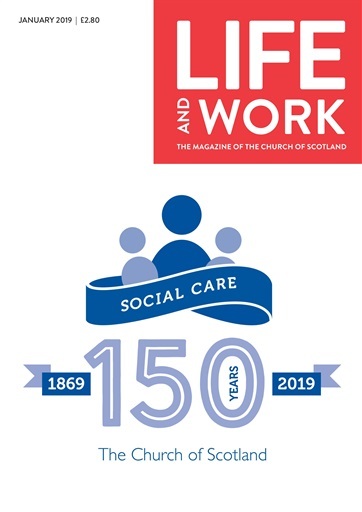 - A look back at the proud history of social care in the Church of Scotland. - How the Isle of Lewis will mark the sinking of the Iolaire, 100 years on. - The Very Rev Dr John Chalmers looks at the Bard’s relationship with the Church. - The Very Rev Dr Finlay Macdonald offers prayers based on Burns’ poems. 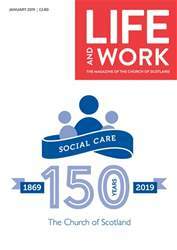 Below is a selection of articles in Life and Work January 2019.